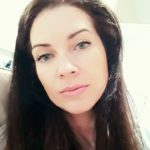 Does Meghan Markle Have a Twin? We all know Meghan Markle has the dream life, she is beautiful, wealthy and now also a part of the royal family since she married Prince Harry. But does she also have a twin? Since her popularity has grown a lot in the past few years she is an inspiration and an idol to many women across the world. But what inspired one woman from Texas, is Meghan’s face. Xochytl Greer is an attorney that comes from Houston, Texas that is a big fan of Meghan Markle and has spent over $30,000 in order to make her face look like the royal. After ABC kept track of her operations, she sat down with Entertainment tonight to share her story about the whole process. 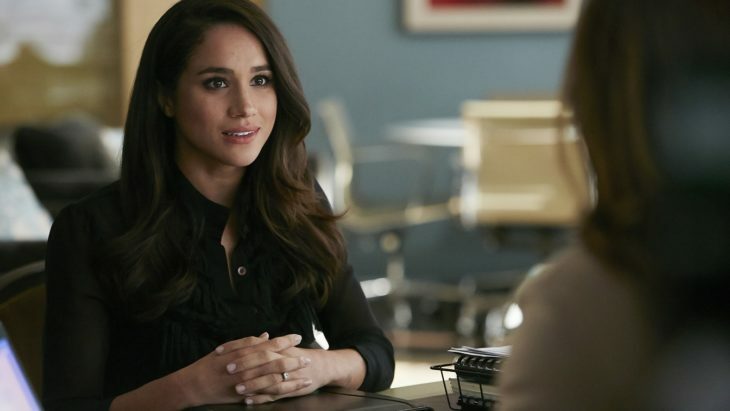 Greer has been a fan of Meghan since before her days as a royal, while she was still acting in the hit TV show Suits. But after Prince Harry and Meghan Markle started their relationship she became an even bigger fan. “She’s like our very own American princess, right? So I love that,” said Greer. During the interview, she also explained how she sees more similarities between them, and it’s not only their looks. She talked about she is a mother of three and has, like the Duchess, been married and divorced. Other subjects she touched upon is how they are both biracial and have both experienced their share of family issues. Another things she talks about is how both of them have connections to the law. “I’m an attorney… I find that very relatable with Meghan,” she explained. “And I know she’s not an attorney, she’s an actress, and now the Duchess of Sussex. So, it’s not really her, individually, but it’s a character that she plays,” Greer attempted to make her connection seem sensible. 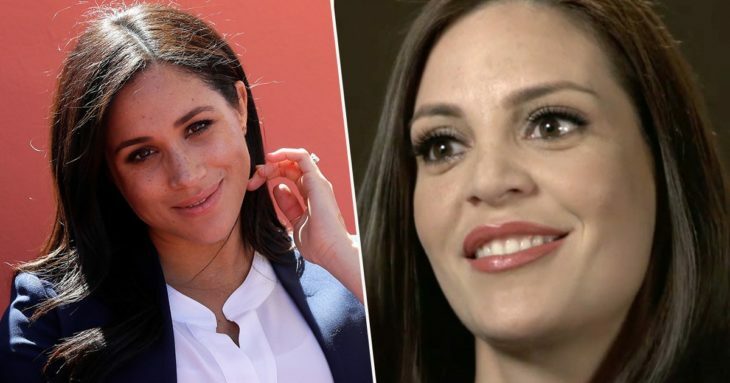 So because of the inner connection that she feels she has with the actress turned royal, she wanted to do any possible plastic surgery in order to make them look the same on the outside. Some of the things she did was put fat grafts into her cheeks and behind, performed liposuction on her stomach and her legs. Filler was put into her jawline, lips, under her eyes, and next to all that she also changed her nose. “Once all the bruising went away and swelling went down, I looked in the mirror and I just felt happy again,” Greer said during the interview. They look so much alike that her her little two year old is not able to see the difference between the two. The surgeon that took care of all of the procedures Dr. Franklin Rose said that this phenomenon is not a new thing, and that people ask to be made to look like celebrities all the time. 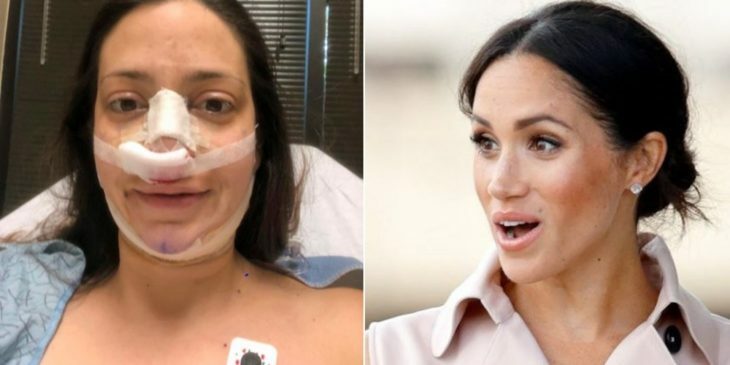 “Meghan Markle is very pretty so people want her nose,” Dr. Rose gave a statement for The Sun. 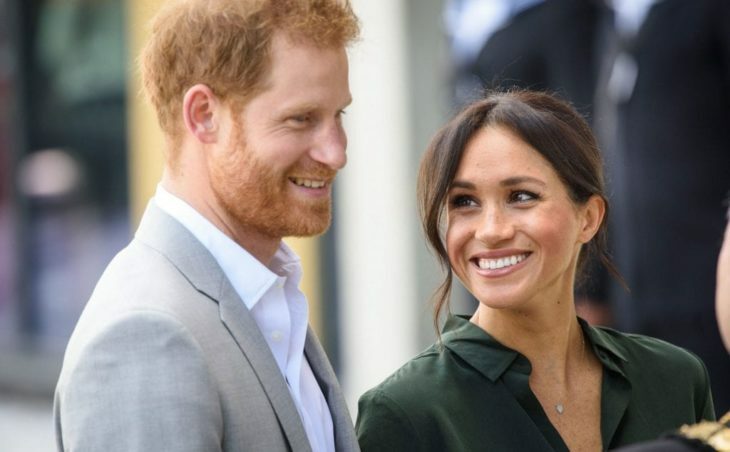 He also said that Greer already resembeld Meghan Markle but now they look almost the same and that seeing the client happy about the results and being more confident makes him happy and assures him he did a good job. Greer also said that one of the reason she did what she did was to help herself feel better and more confident after her divorce. 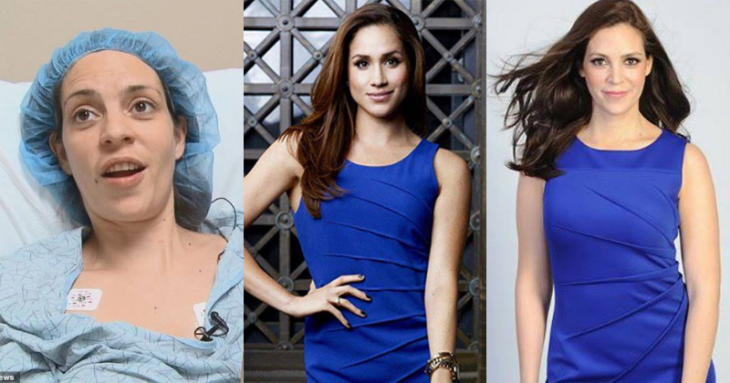 Home » Celebs » Does Meghan Markle Have a Twin?